The Austin Scotch Lovers will celebrate our fourth World Whisky Day! 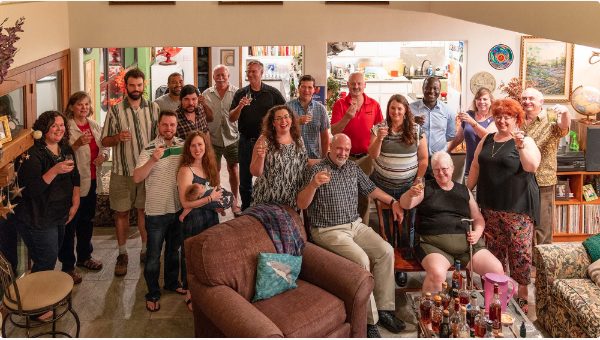 It will be a casual social, where you can bring some Scotch if you like and come on out and meet up with other Austin Scotch Lovers and share in this glorious drink we all love so much! You may bring a friend, just please let me know you are coming and how many people in your party when you RSVP. You may smoke cigars on my back deck if you choose! Feel free to bring some food, but please be prepared to take home any remaining food as this is a great help to me. We always have some fun novelty activities at this event. As it gets closer, I will let you know what may be in store. If you have an activity you would like to lead, let me know!